Vaccination that are required for newborns (Hepatitis B and BCG 1st dose). 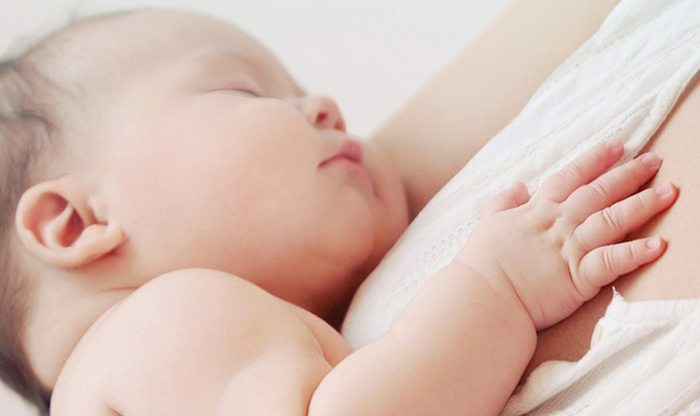 Baby Security is a 24-hours tracking system technology that is used to alert attempts of a baby’s physical movement out of the nursery unit or to prevent any accidental baby switching. The hospital will make an exception to perform Cesarean Section surgeries during 09.00P.M.-07.00A.M. upon the patient’s request (in cases of auspicious delivery time). This package can be used in conjunction with health insurance companies, but patients must contact their insurance companies or insurance representative by themselves. This package is only valid for patients who have registered for this package prior to their delivery. This package cannot be used in conjunction with other promotions or discounts. These prices are applicable at Samitivej Sukhumvit Hospital only.